Are you planning to take care a cute puppy or a dog but still do not know what to get? There are a lot of kinds of puppies and dogs you can pick. One puppy or dog does not lose to another when it comes to the cuteness. If you really has an intention to bring one home, then, you can consider a Maltipoo. What is Maltipoo? Have you ever heard about it? Maltipoo is the term to call the crossbreed of the Maltese and the Toy or Miniature Poodle. Do you want to know what does a Maltipoo look like? Apparently, most of designer clubs do not have the official weight range. 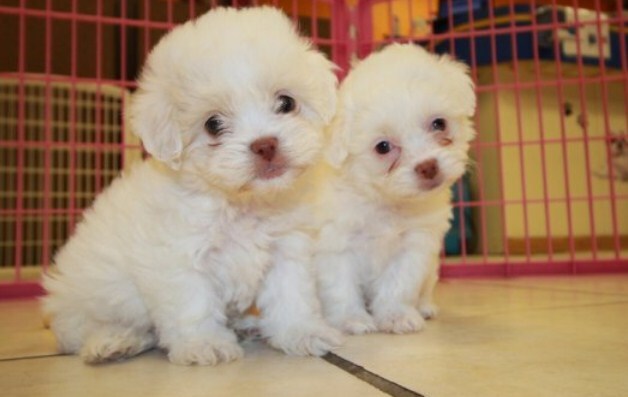 Basically, the weight varies in size, depending on the parents of the Maltipoo. The weight of most Maltipoo dogs range between 5 to 12 pounds (2.27 to 5.44 kg). This is the standard of the NMC and the MC or American. How about the height? In general, this kind of dog stands 8 to 14 inches tall. Another part of the appearance is the color. just like the weight and the height, the colors also vary. However, most are not the deep, dark solid color. it is said that one of the most well known coat color is apricot. The different breeding practices and the genetics pay the role to the 3 different coat possibilities. Those are soft and silky, thick and curly, and wiry and wavy. The wiry one is the least desirable due to the poor breeding practice. If you are wondering the appearance of the Maltipoo, you can open your search engine and type “Maltipoo”. Then, the results will be shown after you pressing the Enter button. Feel free to admire the Maltipoo pictures as much as you want. The appearance of the Maltipoo is not the only to consider before getting one home. You might also consider the life span of this pet. So, what is the life expectancy of a Maltipoo? According to the breeders, the average life span of Maltipoo is 12 years. By looking at the life span, you do not have tow worry about being outlived by your puppy. The thing is that you can expect the life span of your Maltipoo puppy to extend to 14 to 16 years old. It is possible if you give your puppy the proper care and the careful maintenance. 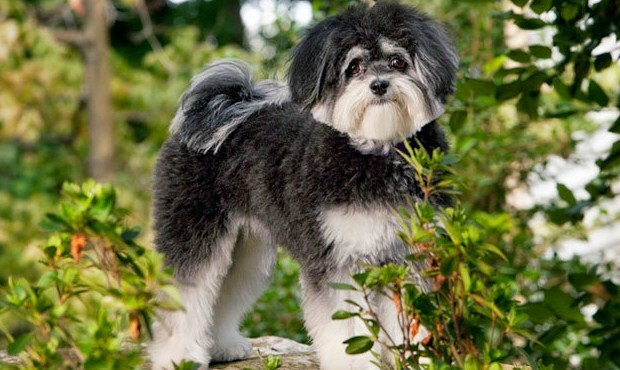 It is said that the small dog breeds like Maltipoo have the longer lives compared to the large dog breeds. 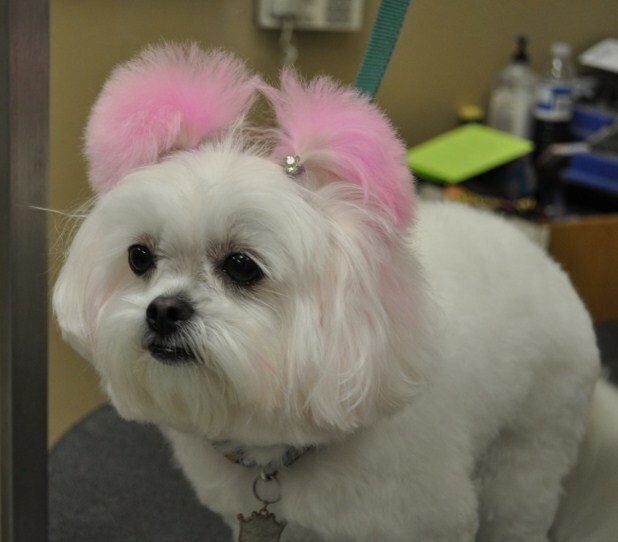 The thing is different for the Maltipoo puppies or dogs that have the particular health issues. Sadly, the life span might be shorter. Do you want to know more about what kind of dog is a Maltipoo? Maltipoo is known as the dog or puppy that is intelligent, affectionate, gentle, devote, fun loving, and can get along with everyone. This kind of dog usually enjoy cuddling with their owner. They are also active and feisty. Another good thing is that they are alert so they can be your protection.